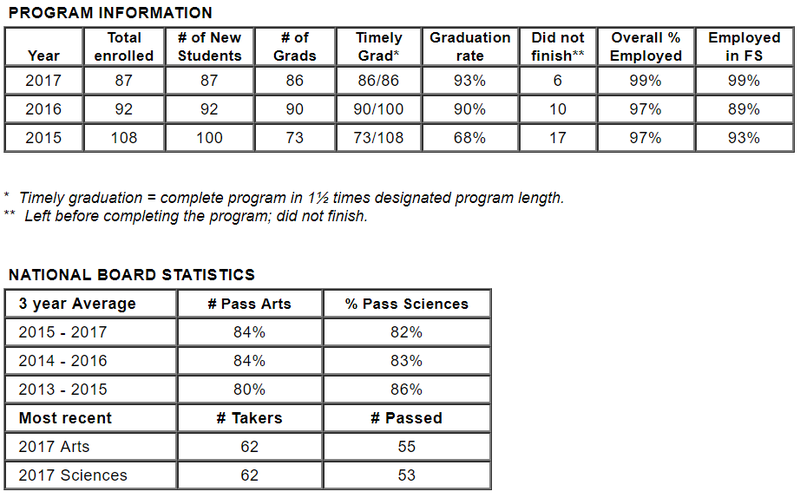 National Board Examination pass rates, graduation rates and employment rates for this and other ABFSE‑accredited programs are available at abfse.org. 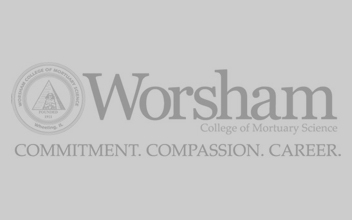 To request a printed copy of Worsham College’s pass rates please visit Worsham College, 495 Northgate Parkway, Wheeling, IL 60090, request by email Lmcmurrough[at]worsham[dot]edu or by telephone 847‑808‑8444. This school is authorized under federal law to enroll non‑immigrant alien students. The First Step in becoming a Licensed Funeral Director is graduating from Accredited Mortuary Science Program. To become eligible for the National Board Exam you must be verified by a school as having completed all graduation requirements from an ABFSE-accredited mortuary science program.